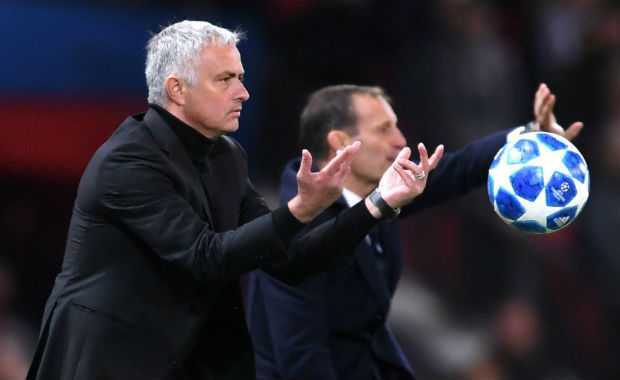 Manchester United boss Jose Mourinho praised Juventus defenders Giorgio Chiellini and Leonardo Bonucci for completely shut out the Red Devils at the Old Trafford in the Champions League last night. As Cristiano Ronaldo made his winning return to the theater of dreams, the 17th-minute goal by Paulo Dybala snatched the perfect ‘three out of three’ win for Juventus in the UEFA Champions League group H.
The English media picked up the pace after Leonardo Bonucci said that he turned down the chance to sign for Manchester United, and instead joined Juventus after a single season with AC Milan. 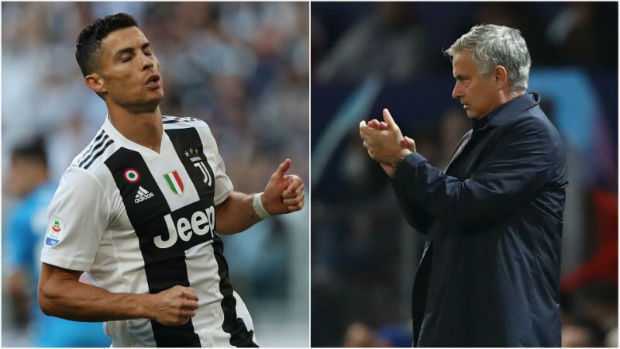 Besides, even Mourinho now has said that it was Giorgio Chiellini and Leonardo Bonucci who made the real difference against the Red Devils last night.